Thank You For Letting Us Be Apart Of Your Love! Valentines Eyes For YouSold Out! Thoughtfully Curated Down To The Smallest Detail. Meaningful arrangements are available daily at both our Seal Beach + Huntington Beach locations. Visit us to shop seasonal blooms and artisinal offerings. Our Huntington Beach location boasts a beauitful Champage bar served by the glass or bottle. Our revolving menu of boutique growers is available to sip, shop, and savor amongst our fresh cut blooms. Curating florals for any ocassion our creative team will assist you from initial concept, to unique executed design. Petals + Pop is here to help you celebrate all of lifes monumental moments. With deep investment in our craft. 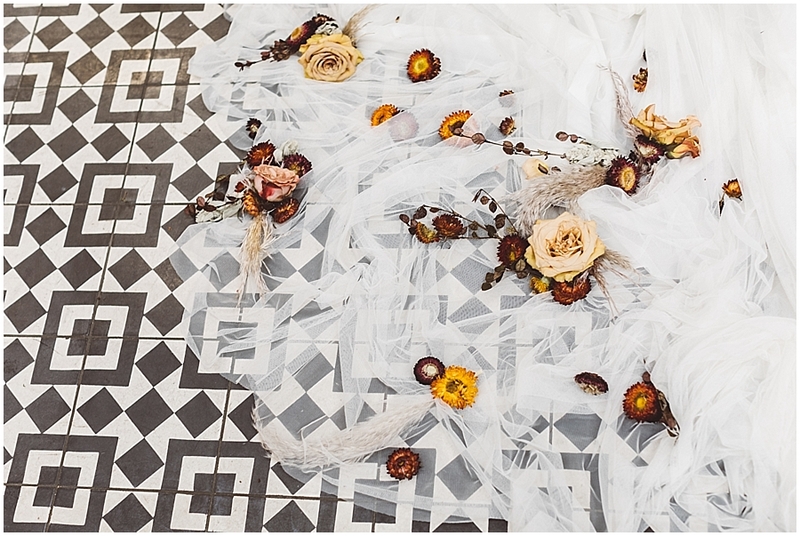 Petals And Pop specializes in curating unique and meaningful florals for this monumental occasion. The Ebell in Long Beach hosted this beautiful couple, with a romantic and moody color palette the bride was adorned with pinned florals on the gown and caplete. New Years Eve December 2016 was the date for this wedding at the Natural History Museum in Los Angeles. Click the gallery to see more.